Where animal feed is kept you invariably get a few unwanted visitors helping themselves! 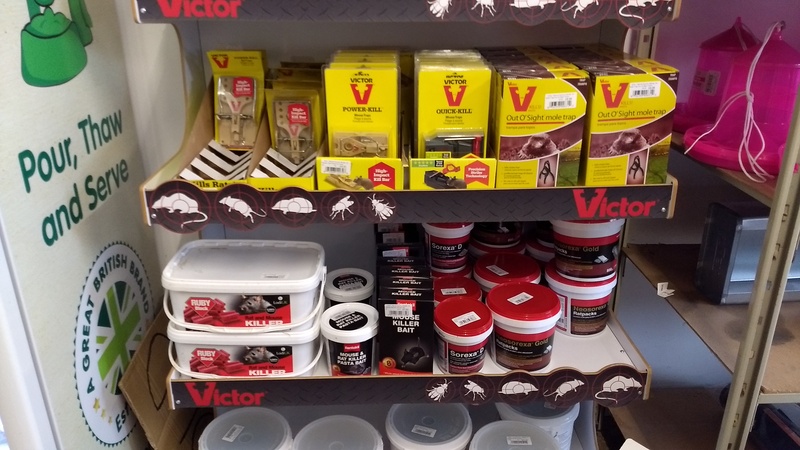 We therefore keep an extensive range of rat and mouse poison in various forms and boxes and tubes to keep it safely away from anything you don’t want to eat it. 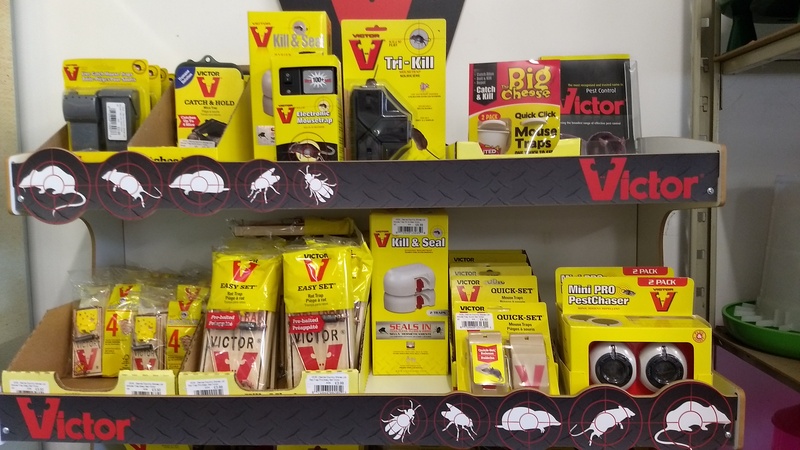 We also have a selection of rat and mouse traps, both humane and... not so humane! 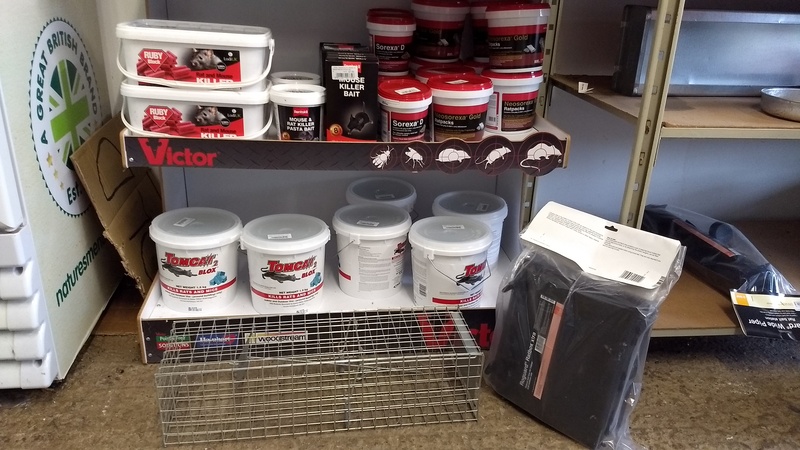 We also have traps for moles, squirrels and rabbits.